A master of delicate surgery, DR. STEPHEN STRANGE had no equal…until a freak accident shattered his hands! 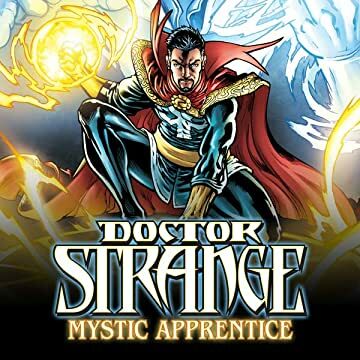 Now a student of the MYSTIC ARTS, Strange must find a way to master his magical assignment…or throw in his cape and robes for good! 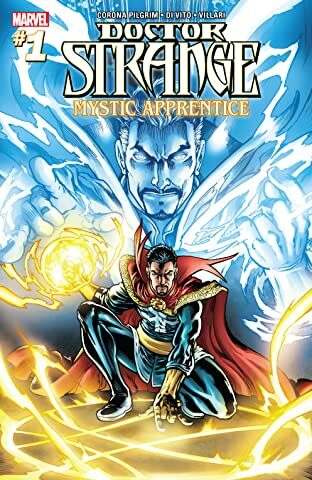 Don't miss this all-new story, as Strange finds that the road to Sorcerer Supreme can be a real pain in the…astral form!